Baconfest has sold out every year at the UIC Forum. 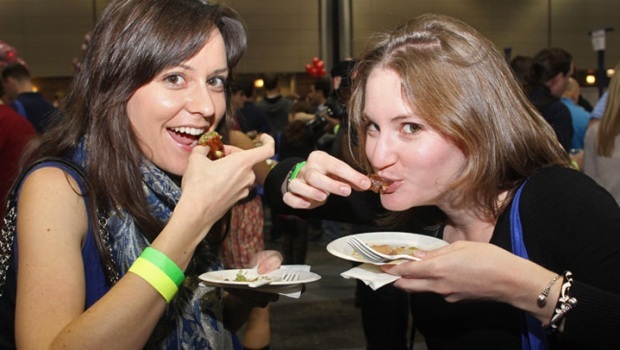 It's time to get hog wild with first set of Baconfest 2013 tickets available December 10. VIP tickets went on sale at 9 a.m. for the popular event, which will be held April 20 next year at the UIC Forum. It'll cost you $200, plus a $5.99 ticket processing fee to be the first to sample everything from hearty pork sandwiches, unique desserts made with the other white meat, porky-infused liquors and more. Around 50 Chicago chefs will be on hand to serve up the goodness. The less-crowded VIP hour gets you first crack at the goods before the regular lunch and dinner shifts start. Only 175 VIP tickets will be made available. 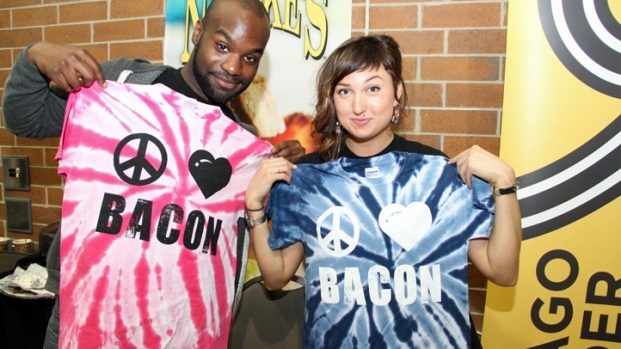 It will be the fifth annual year for Baconfest, which typically sells out fairly quickly. General admission tickets ($100) will go on sale in February. 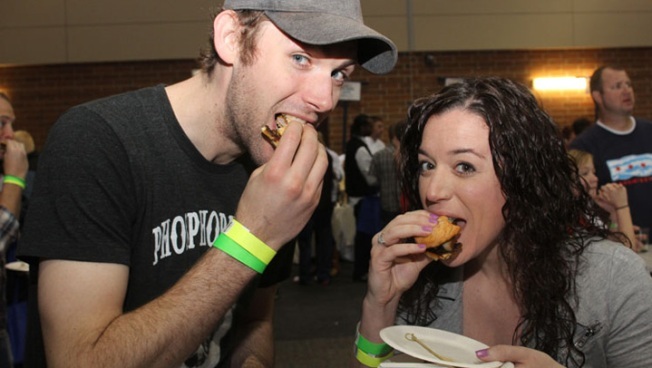 Proceeds from Baconfest benefit the Greater Chicago Food Depository.